Completely flexible arm to be adjusted to your workbench. It features a clamp to fix it in place. 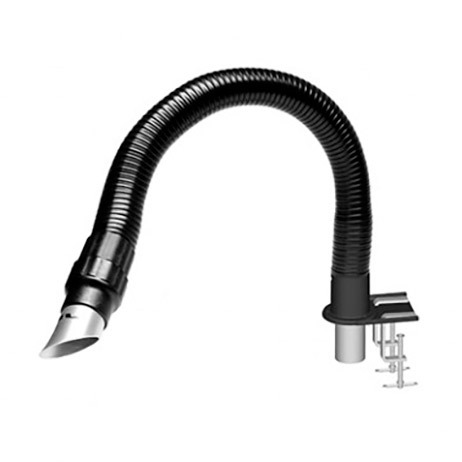 The Fume Extractor FAE2-5A regulates the airflow depending on the number of aspiration tubes in use and filter saturation.